Surely anyone who has been on the internet recently has heard the word “hashtag.” Hashtags appear in commercials, on billboards and now even in the Oxford Dictionary! However, what they are and how they work are sometimes sources of confusion. What are hashtags, and why are they useful on social media? Officially known as the pound sign, the #hashtag is a content meta-tag which groups tagged content into a feed. In this way, the hashtag is like a bridge, connecting users with similar interests. 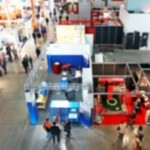 So, how can hashtags improve your B2B social media strategy? And why should your business care about hashtags? Before Twitter existed, there was a similar medium people used called IRC (Internet Relay Chat). IRC users would find topics that interested them and engage in the conversation. The servers were marked with an ampersand (&) and the topics with a pound sign or a hash sign (#). This allowed people to easily find the topics that interested them the most. Twitter began as a sort of internet texting or SMS service (hence the reason for the short messages). However, as more users joined, the content became more disorganized and more overwhelming. The idea evolved organically on Twitter, with usage increasing in 2007 because of wildfires in California (#sandiegofire). In 2009, Twitter officially recognized the hashtag and turned them into hyperlinks, bringing users to a feed made up of those hashtags. This turned the hashtag into a functional piece of Twitter and a defining sign of the social media age. Later, Instagram, Google+ and Facebook all adopted the hashtag as well. 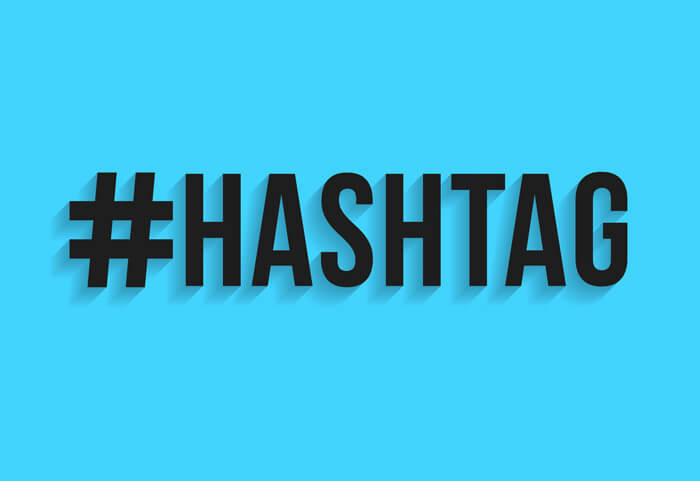 A hashtag is classified as any word or string of words preceded by the pound/hash sign (#ThisIsAHashtag). Usually, the hashtag is used inline with the post or after the post as a postscript. For example, a post with a picture of a dog may read, “Celebrating National Dog Day with my best friend! #nationaldogday #bestfriend.” This post uses the postscript idea, and the hashtags aren’t really part of the content. Alternatively, it may use the hashtags inline as part of the post: “Celebrating #nationaldogday with my #bestfriend.” In this example, the hashtags are actually part of the message. Now you’ve got the idea of how they look and where to put them. So what? 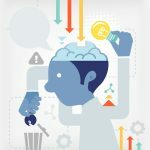 What will this do for my B2B social media strategy? I’ve been asked many times what the point of the hashtag is or why someone would use them. Imagine that there are three separate posts by three unacquainted Instagram users. 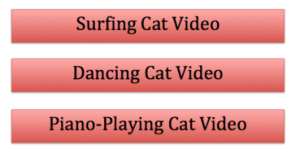 All of these posts involve the secondary function of the internet: sharing cat videos. 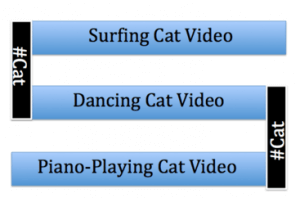 Let’s say one is a surfing cat, another is a dancing cat and the final one is a piano playing cat. As shown in the graphic below, all three videos are posted at the same time, but a person who views one post doesn’t necessarily see the other two. Despite the common interest in cats, it’s unlikely that one user would get to see all three posts unless they follow all three accounts. Think of a hashtag as a bridge. It allows traffic to go from one thing to another by using a common ground! So by adding #cat, these posts are connected to one another by a common factor, and cat fans may rejoice. Any user that searches for #cat or clicks on the hashtag will be able to see these three videos and more from around the globe. Hashtags bridge together posts, lumping them into one topic or “conversation.” By adding additional hashtags, users can enter other conversations — maybe with #cowabunga, #HouseCat or #DebussyCat respectively. Know thyself: As with any social media platform, know your audience, which platforms they use and who the big players are in the industry. For example, if you know your audience frequents Instagram and often interacts with pet-related posts, see which hashtags are being used by top pet industry accounts. Or look at the pages representing pets themselves. These pages are often very popular! By using the same hashtags, you are able to associate your posts with theirs, and, as a result, pull in more traffic. Always contribute to the conversation: Social media platforms try to regulate the hashtags being used to avoid spam, illicit activity promotion or useless hashtags. Overusing hashtags in irrelevant ways can even get your content flagged and your account either suspended or banned in extreme cases. Less is more: Research shows that the optimal amount of hashtags is between two and three. Posts without hashtags are shown to be shared and interacted with less, whereas posts with #too #many #hashtags #can #feel #like #spam. In addition, events like the World Cup may have hashtags associated with them, as well as some holidays too. By becoming a part of these conversations in an interesting or funny way, your business can catch the eyes of new people. 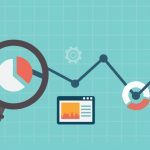 Search and Research: Researching your hashtags can pay big dividends. A well-researched hashtag can expose your company to many new people and audiences. Obscure or unused hashtags will garner no traffic. A poorly researched hashtag could be disastrous. www.RiteTag.com is a popular hashtag research tool. When you type in any hashtag, it will recommend similar tags to use. Results shown in green are tags that will get your post seen quickly, while results in blue indicate that they’ll be seen over time. Results in gray will probably not be seen much at all, due to overuse. 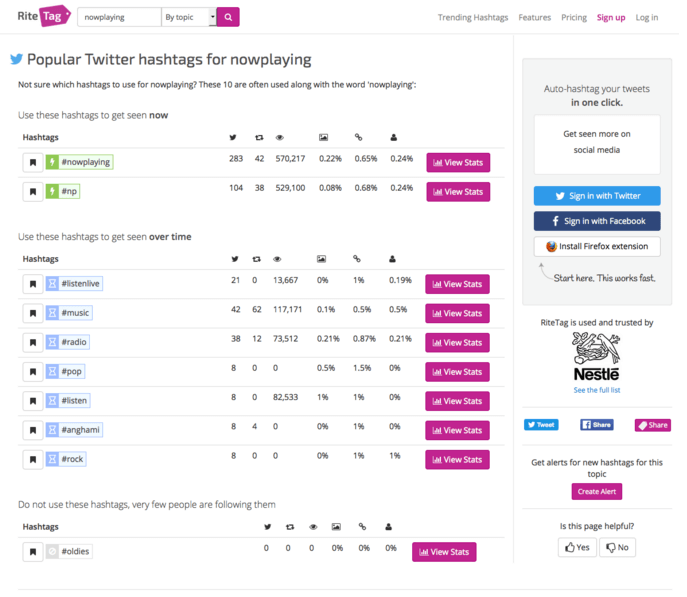 Use this tool to research hashtags for popularity and usage. Users can also search for connected hashtags to reach the same audience with a different tag. Notice here for music, #nowplaying or #np is more effective for being seen immediately. www.Hashtagify.me allows users to see related hashtags in the form of a graphic web. It shows how popular the hashtag is (size of the bubble), and how related other tags are (thickness of the connecting line). As this graphic shows, picking #Schubert for one of our posts may indirectly link it with the classical music community — an unintended result. As you can see below, while #art is more popular than #classicalmusic, #classicalmusic is more related to #Schubert than #art. 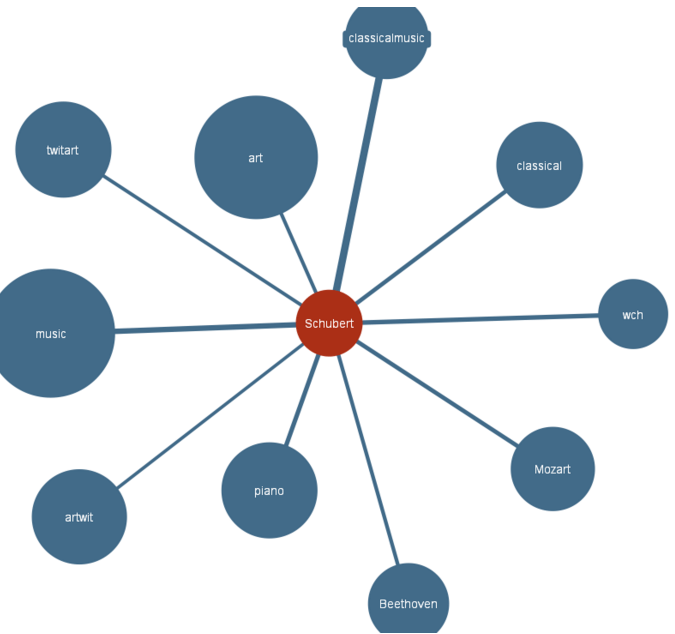 A possible strategy is to find one tag that you like and is popular on RiteTag, and use Tagify to find more like it and test the connection. A word to the wise — know what your hashtag says, and be wary of words forming inside of them. A good practice is to capitalize each word. That way, your users know where the words separate. Hashtags are ultimately the bridges of social media. 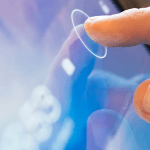 They connect users to content that interests them by allowing them to find a user-generated vein of related posts. If possible, try to be clear, succinct, witty, and original with your hashtags. Also, try to come across as authentically as possible with them. People can sometimes be leery of businesses on social media because they feel like they’re being sold to. Try and make interesting and engaging content to get more attention. 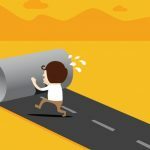 If you do this, your B2B social media strategy will benefit from all of the new audiences that you’ve reached, as well as followers and further inbound traffic.